As we all know, eLearning is widely used in today’s rapidly changing business environment to train employees. Let’s see how we can design effective eLearning courses to impart training on software applications. What is a Software Application? A software application is a tool. Its can be used effectively, only when you know how to handle it efficiently. Business organizations implement various software applications to make their work easier and stress-free, but employees often complain that the tool is not user friendly. To help them work comfortably with the software application, they need to be trained. 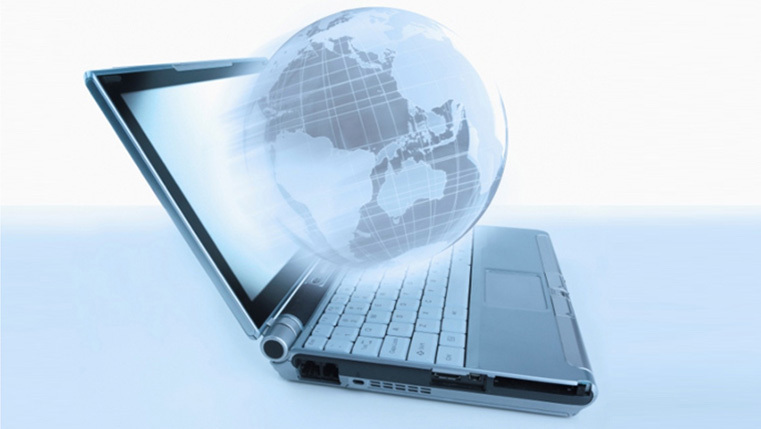 For delivering such training, eLearning is the ideal option. 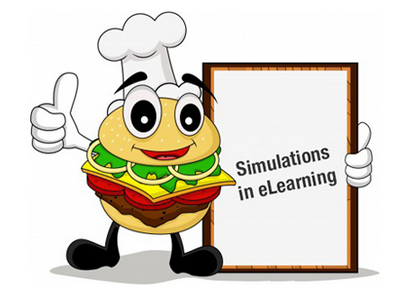 Simulation based eLearning could make software training very effective and engaging. It allows learners to watch, try and perform the tasks, by following the required steps. And, they allow the learner to apply their existing knowledge. Simulations allow the learner to practice as well as learn the concept in virtual environment. A “watch-try-do” strategy is used, where he can watch the steps involved in working with the software application, try the steps with ‘online guidance’ and finally, attempt to perform the task on their own. Simulations can be developed using authoring tools such as Articulate Storyline, Adobe Captivate, Flash, Lectora, Camtasia, Viewlet and many more. Each of these tools has its own advantages. To derive the maximum advantage and help your learners utilize the tools effectively, I would like to share some proven tips. On-screen text has to be crisp and simple. Avoid too much of text on the screen, as it increases the cognitive load on the learner. 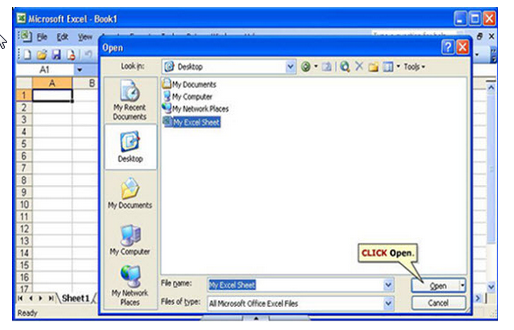 The text should be presented in the form of callouts to explain specific features of the software. These callouts help leaners understand quickly. Audio is an important element in simulations, and any ‘imbalance’ between the use of audio and on-screen text will ruin the course. 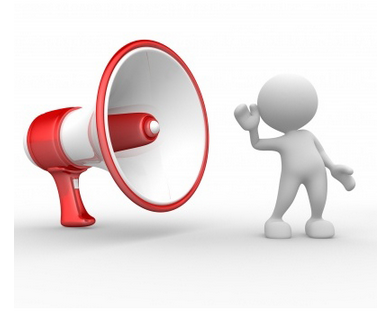 There must be synchronization between the audio and the on-screen text to make successful software training courses. Use audio to explain the steps in the simulation clearly. We can use characters in a simulation to engage and guide your learner. 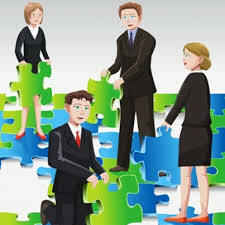 Characters in simulations act as perfect guides for the learner and also serve as instruction to the learner. Learner watches the simulation in the “watch” mode. He Attempts to perform the task in the “try” mode. Characters help involve the learner in a social experience, and to make an effective virtual environment. By keeping these above tips in mind, you can design effective and interactive simulations to impart first-rate software training. Have anything to say? Please do share!